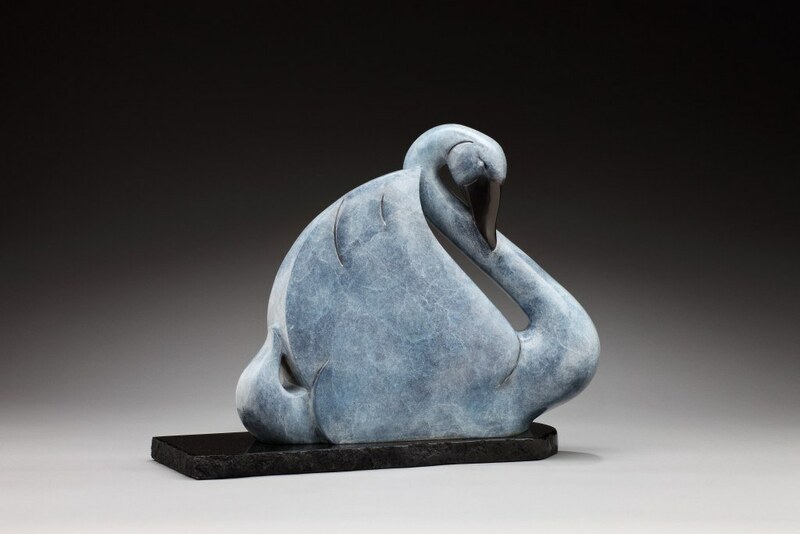 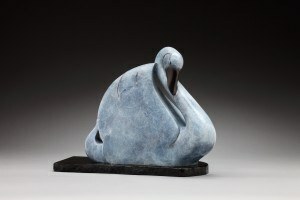 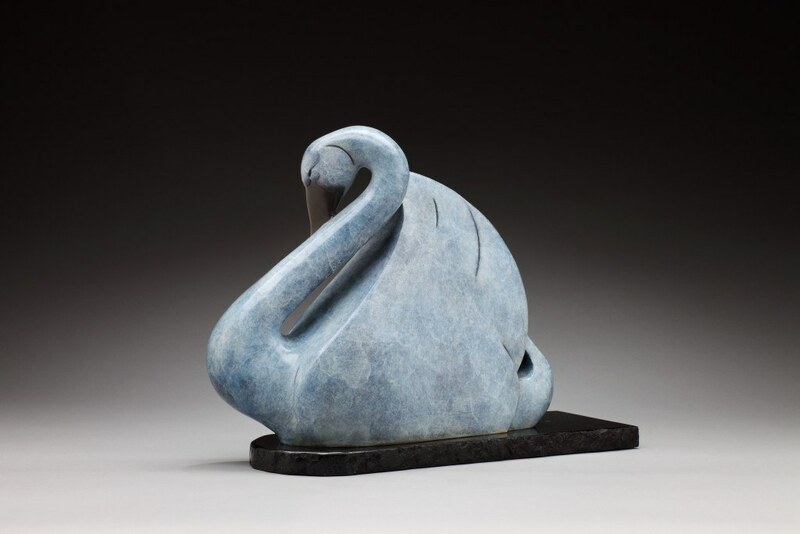 The grace and elegance portrayed in “Simply Swan” is just that, simple. 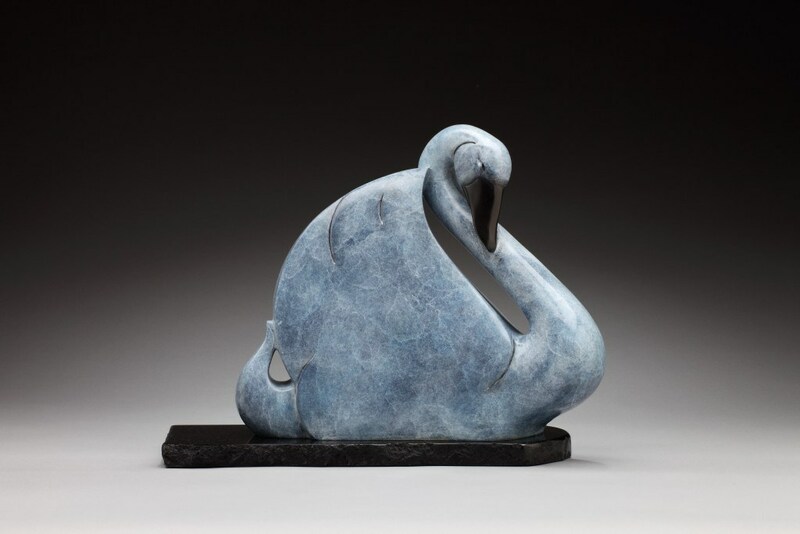 By removing all the unneeded details one sees the simplicity and composure of the design and the creature, my artistic interpretation is meant to bring forth the essence of the tranquil and subtle movements of the gliding swan. Creating a feeling of serenity, peacefulness.